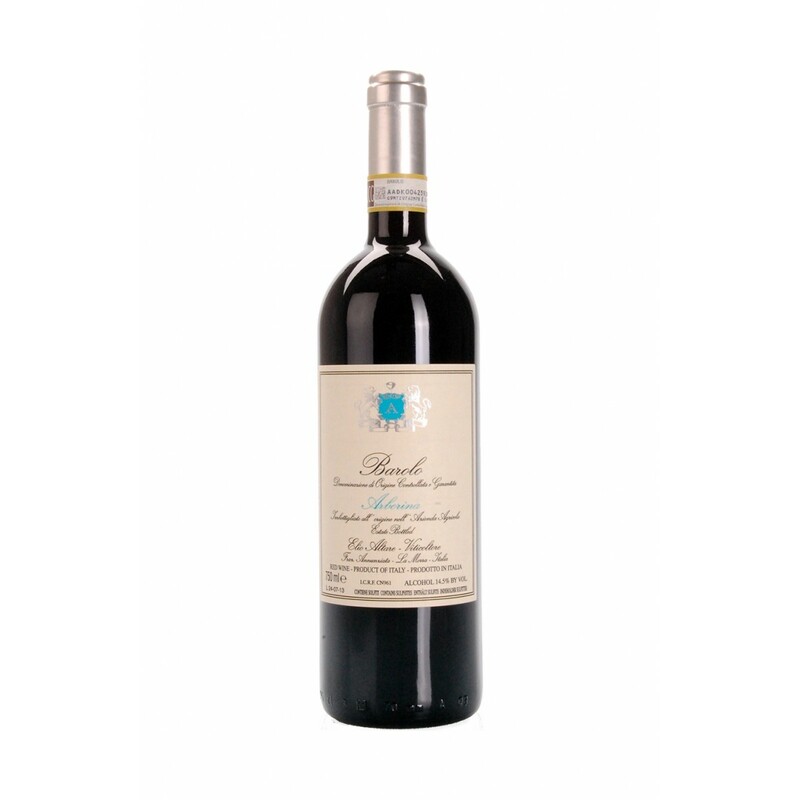 From a vineyard very old, but still in very good health and vigor, comes this Barolo very elegant and with impressive power, which unites the structure of an area highly suited (the Lazzarito) to the extreme finesse of Nebbiolo. 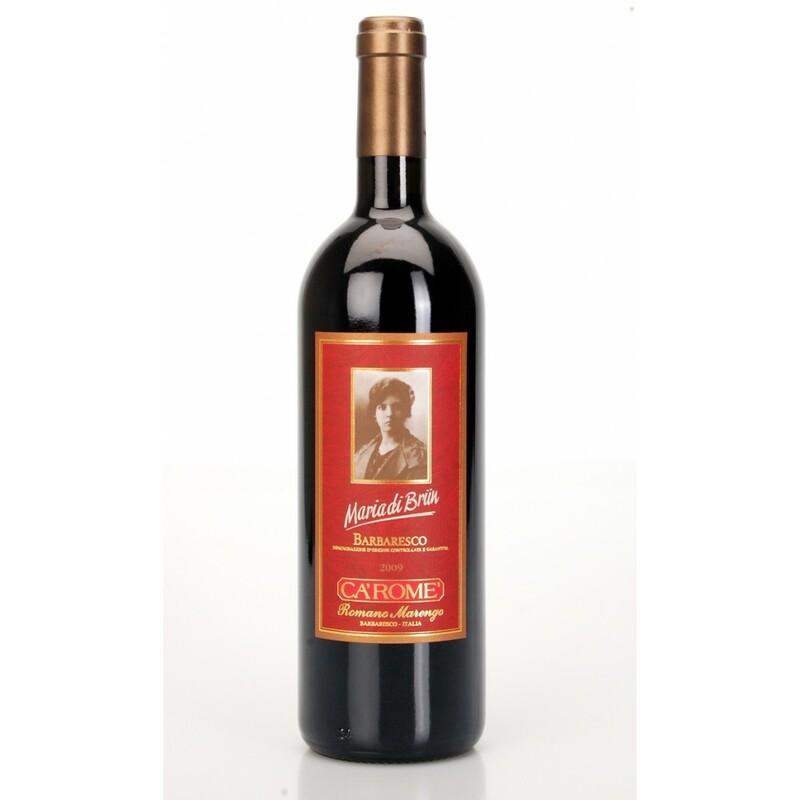 The aromas of red berries, blend with hints of sweet spice and liquorice. At the palate, it is very fine and elegant but the persistent sweet tannins allow combinations with different types of red meats and cheeses. 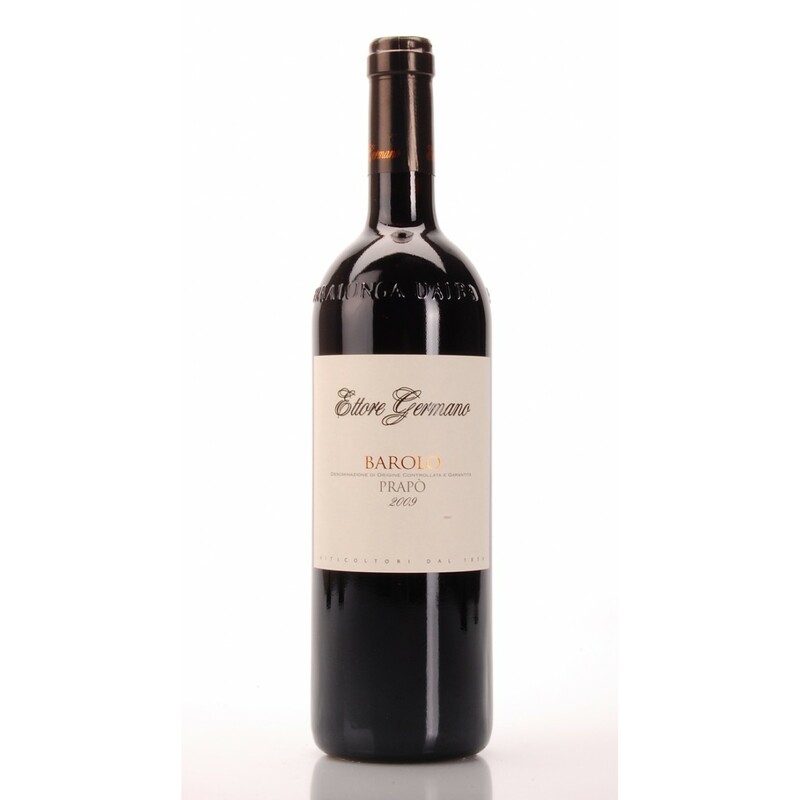 Description: From a vineyard very old, but still in very good health and vigor, comes this Barolo very elegant and with impressive power, which unites the structure of an area highly suited (the Lazzarito ) to the extreme finesse of Nebbiolo . 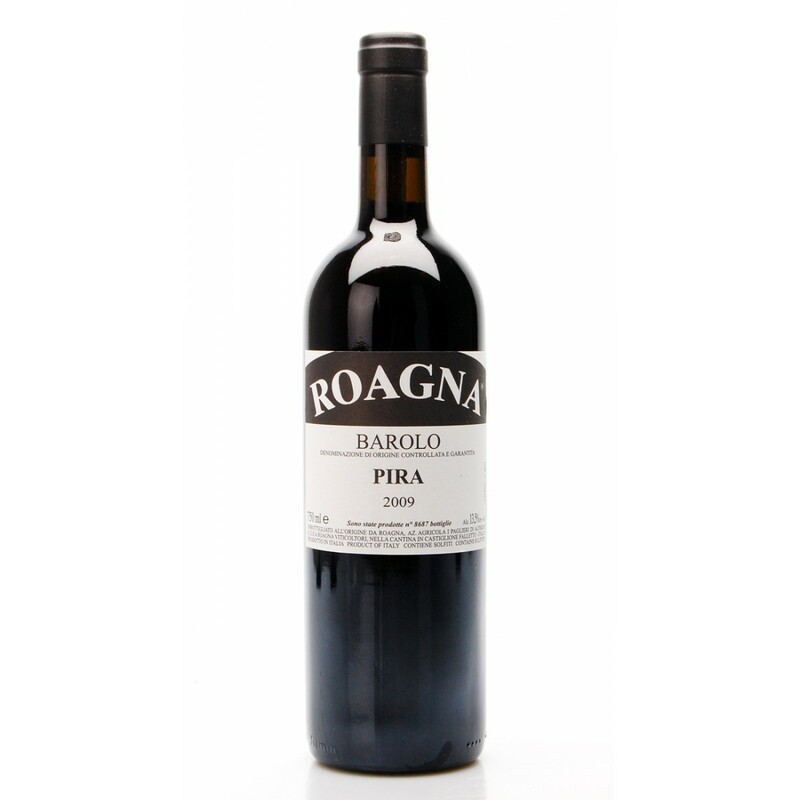 The aromas of red berries, blend with hints of sweet spice and liquorice. At the palate, it is very fine and elegant but the persistent sweet tannins allow combinations with different types of red meats and cheeses.